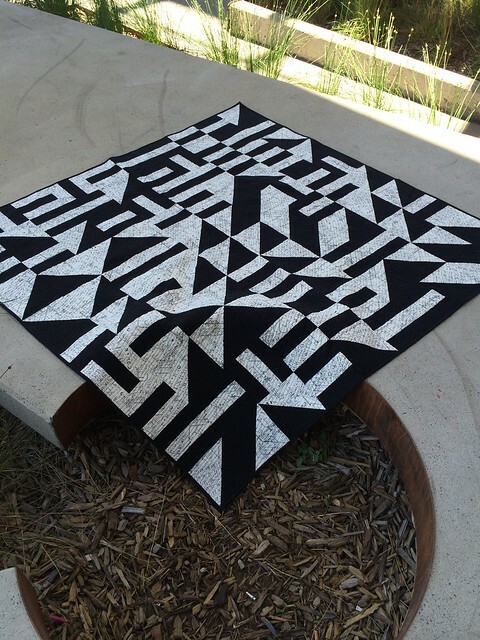 Have you heard that at the Australasian Quilt Convention in Melbourne April 16th – 19th there is going to be selection of Modern Quilts on display from the Australian Modern Quilt Guilds! The showcase contains some amazing quilts from the Canberra, Tasmanian, Melbourne, Brisbane, Youth and individual Modern Quilt Guilds and members – and of course our own guild will have two quilts on display! 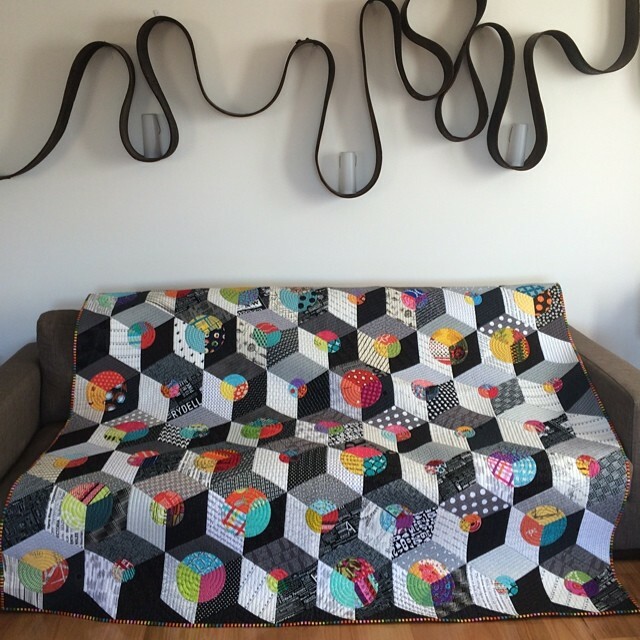 So if you are heading to the AQC be sure to check out the Modern Quilt display. Thank you to Jules McMahon from the Canberra Modern Quilt Guild for coordinating.